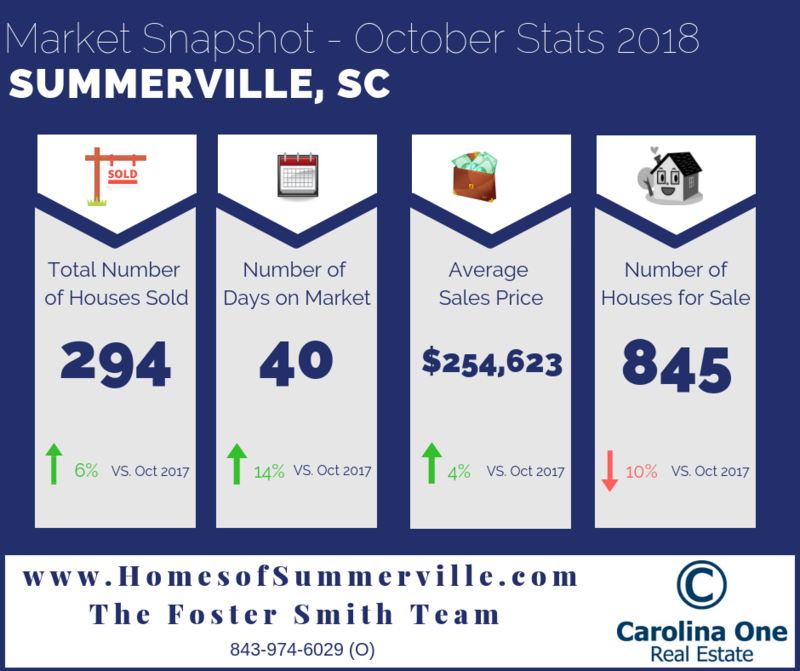 The average sales price for a home in Summerville continues to climb upwards and averaged $254,623 last month, which is up four percent compared to this time last year. According to our Summerville real estate market reports, we've dropped under 2.5 months supply of homes for sale in Summerville . According to our Summerville real estate market reports, we are hovering around 2.5 months supply of homes for sale in Summerville . I can help you if you are interested in seeing real estate for sale in Summerville, SC , buying a home in the Summerville area, new home in Summerville , a historic home in Summerville or selling your Summerville home. If you are a home seller and would like to discuss your Summerville Home and what it is worth in our market today, please e-mail me for more information or fill out this form. I have enjoyed helping people relocate to the Lowcountry of South Carolina and buy homes for sale in Summerville for most of my life. I specialize in assisting and educating my clients on the area so they can make the wisest decision for the future of their family and their economic future. At www.HomesofSummerville.com you will find all of the information you need regarding real estate for sale in Summerville, SC & Charleston, SC. Featuring direct access to the Summerville & Charleston Multiple Listing Service (MLS), New Homes for Sale in Summerville, featured Summerville Subdivisions, 55 and Older Communities near Charleston, resources for military families, Summerville and Charleston Golf Communities, Charleston Waterfront Properties, and Historic homes for sale in Summerville and Historic homes for sale in Charleston, SC..